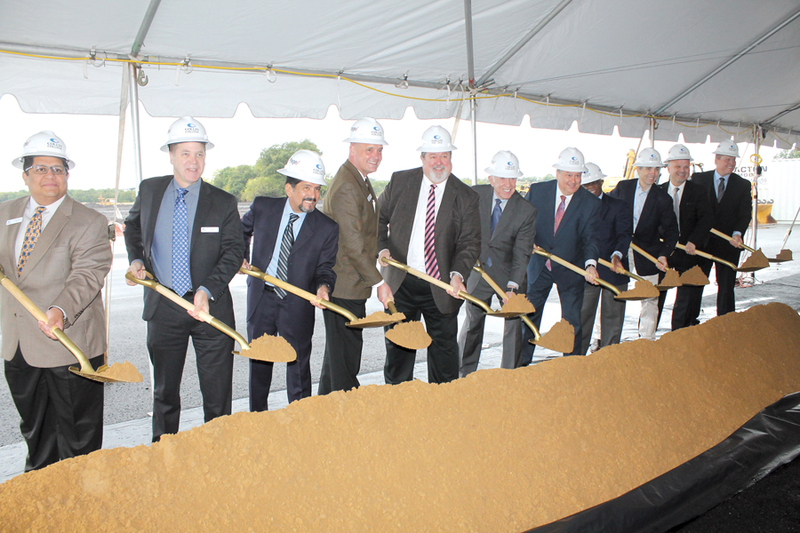 A decades long vision took an important step in becoming reality last week when a ceremonial groundbreaking was held for the Wylie campus of Collin College. The ceremony was held Friday morning, Oct. 19, on the 100-acre site along Country Club Road across from the Wylie Municipal Complex. Attending were officials with the college, city, contractors and guests. For the full story, see the Oct. 24 issue or subscribe online.